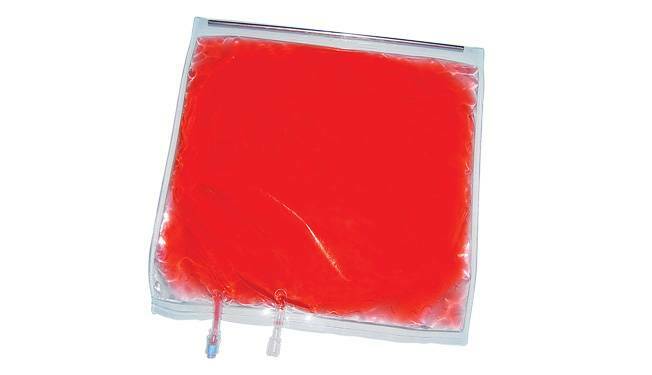 Vacuum-Assisted Product Sampling Syringes are packed individually in a Tyvek® peel pouch and sold sterile. 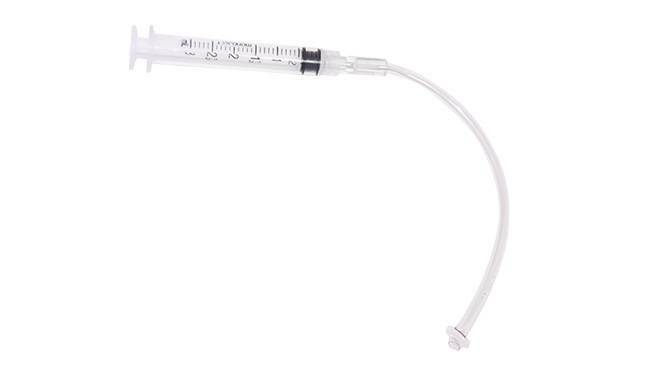 You will only need to open the product that you need, when you need it; potentially reducing waste. 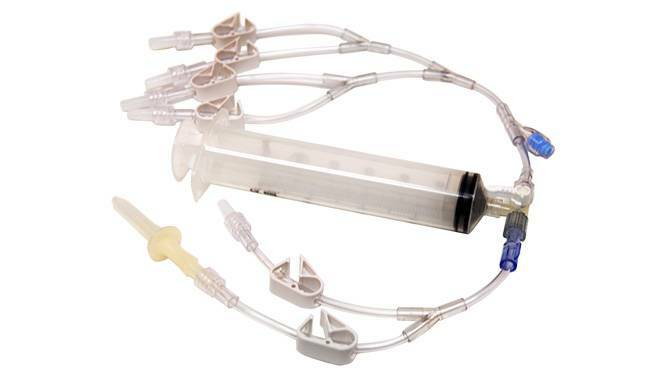 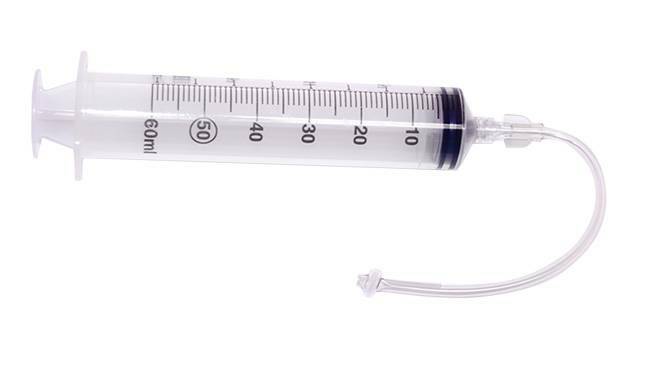 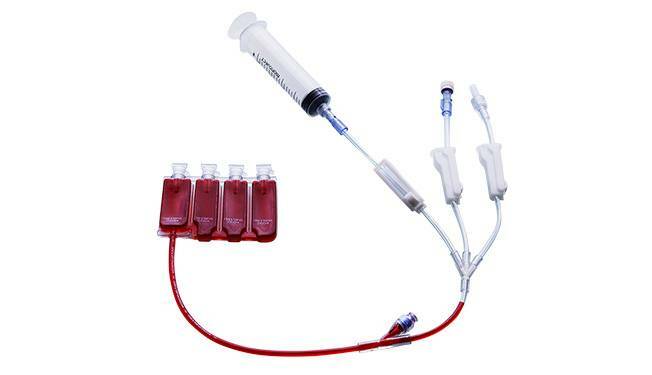 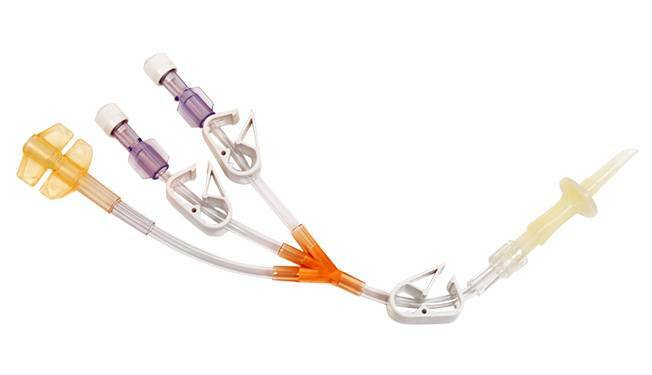 A vacuum-assisted blood collection system designed to be sterile docked to your blood product, a sample removed, then syringe tubing heat-sealed, and the detached syringe and tubing is sent for testing.